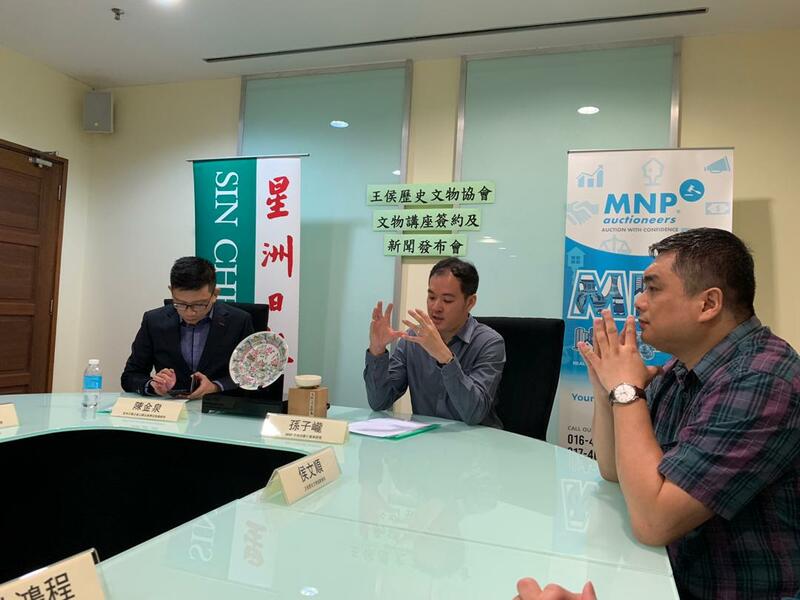 An official Press Conference was called by MNP with support from Sin Chew Media as our official media on 4 January 2019 to call for Malaysians to turn up to our inaugural exciting consignment event on 19 and 20 January. 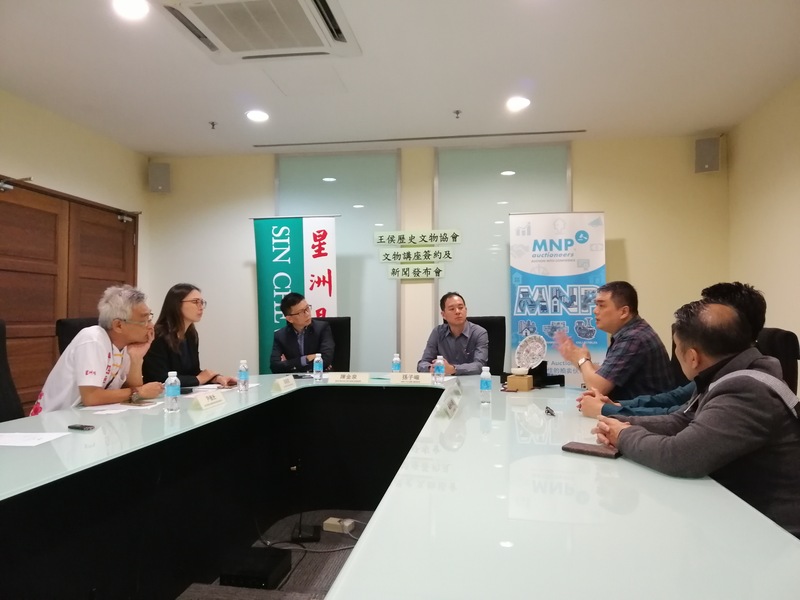 The said press conference was well attended by our CEO Stephen Soon, Tan Kim Chuan, General Manager of Sin Chew’s Corporate Communication and Promotion, Stacey Fong, its departmental Manager, Hau Mun Soon and Dato’ Frankie Lim, Chairman and Committee of Wang Hou Antique & Heritage Association and Winson Loh, the renown framing art master. The 2-Day event will be held at Sin Chew Media’s Petaling Jaya event hall. 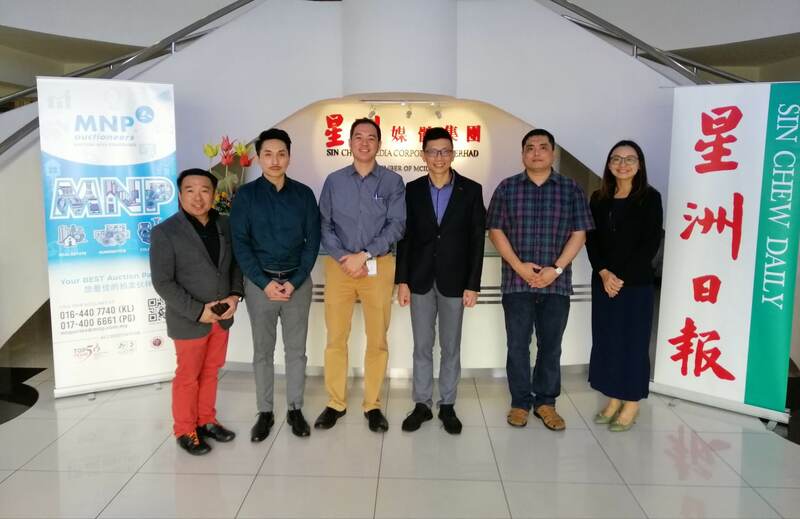 MNP is privileged to have invited the renown China Jingdezhen’s porcelain and ceramic art master, Profession Cui, Ke Hui, Senior Art Authentication Master, Hu, Tong Qing and Wang Hou Antique & Heritage Association’s Honorary Chairman, Taiwan’s Tai, Ku Lin to guard on our consignment process. The event is unprecedented to have such reputable masters from China coming over here to authenticate your valuable Chinese antique, if your antique is highly sought after, we will then consign for our end March international auction. Good news for Malaysians! Our supporting unit, Wang Hou Antique & Heritage Association will be displaying rare and exquisite antique and collectible that you do not normally see them, but are truly historical, some of those were listed in the international auction houses like Christie’s and Sotheby. Bring over your precise Chinese antique and let us unleash its value through our international auction platform. It is also a priceless opportunity to learn some basic antique authentication knowledge and witness world class antique with your own eyes.